Curve Ball is a skill game on www.bestgames.pk in which you move the blue board to strike the ball back to the red board, the ball will return quickly after touch the red board, and its orbit is hard to predict. You should hit it every time it flies to you. There are plenty of bonuses in the game; you can check your score in the top-left corner and the level in the top-right corner of the screen. The red ball below the score railing stands for the lives of the red, the blue ball below the level railing stands for your residual lives. When the red balls runs out, it means you can go to the next level, if the situation is oppositely, you lose. Are you ready? Play now. Come to www.bestgames.pk to play a special basketball game! In the sport game Basketball Tribe, there are lines of baskets labeling with different scores and bonus mode. Target with the mouse and click to shoot to get respective score and bonus. Tip: aim a bit higher than the basket you want to shoot. After the ball falls, click at it to get it fast. There are more free games on this website. Have fun here! 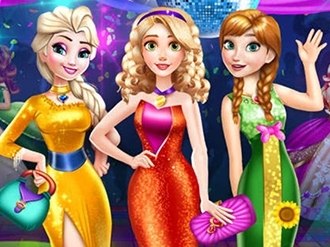 Join three of the most beautiful princesses and help them get ready for prom! Try on the most amazing dresses and match them with accessories, all three of them have to look stunning. Find the right pairs of shoes for the outfits and get ready to have fun all night long! A ballet performance is almost starting and the star of the show is not ready because she needs to have her stuff with her and an appropriate outfit for this kind of event. 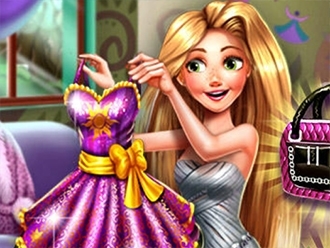 Come in this dress up game to get her off the trouble in this rush she is and find the hidden things from her room. Make sure you choose a special costume for a real ballerina and put some cute accessories and delicate shoes on. Play free game Red Ball 4 on bestgames.pk. There's a big, sumptuous royal ball taking place at lovely princess Amber's castle this evening; here mommy and daddy, the king and queen themselves, are organizing it (of course that her sister, princess Sofia the First, will be there as well)! 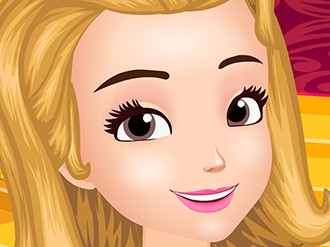 So the little princess's relying on you to beautify her, to highlight her natural beauty with a natural, beautiful make-up look and to style her up, as if by magic, too, helping her pick the prettiest, fairytale-like princess ball gown, turning her into the... belle of the ball! There's a beautiful ball tonight and Rapunzel can't wait to go! There's only one problem, she can't find anything good to wear. Go through different rooms and find the puzzle pieces then match them and discover the missing items. 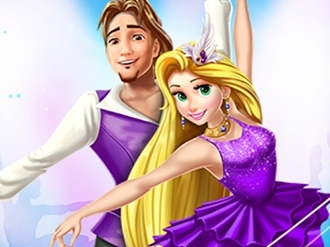 Help Rapunzel look fabulous tonight, it's going to be super fun!